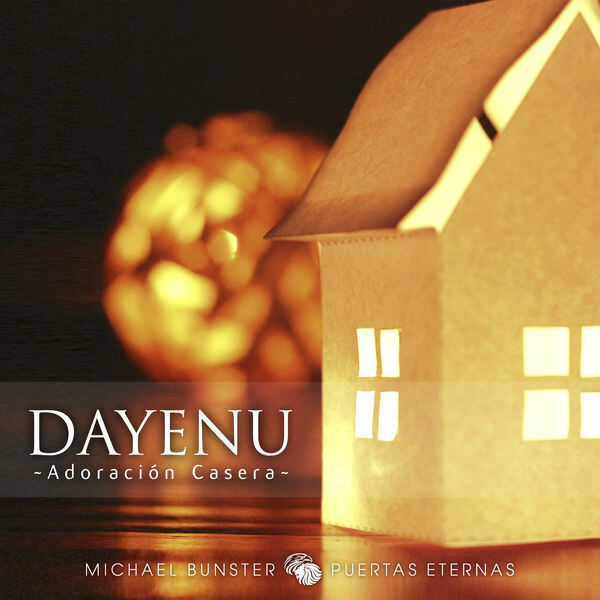 ﻿ Michael Bunster P. archivos - Christian Music! | Christian Music! 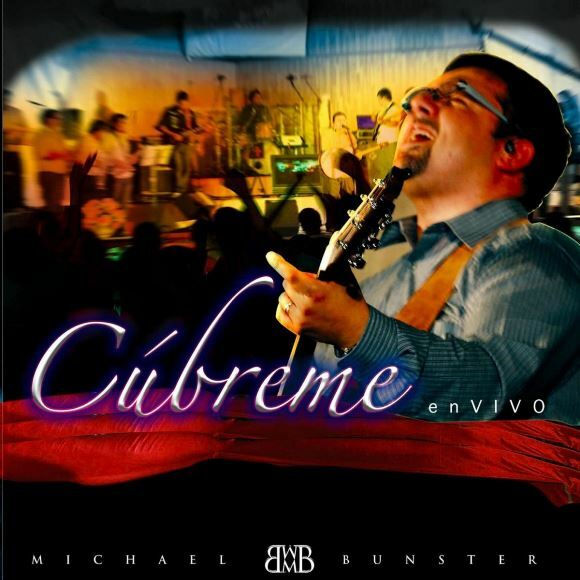 Michael Bunster P. archivos - Christian Music!